Colson Whitehead is the #1 New York Times bestselling author of The Underground Railroad, an Oprah’s Book Club selection and winner of the National Book Award and Pulitzer Prize. He has written seven novels and one collection of essays and he was named New York’s 11th State Author in 2018. Colson Whitehead’s reviews, essays, and fiction have appeared in a number of publications, such as the New York Times, The New Yorker, New York Magazine, Harper’s and Granta. He lives in New York City. 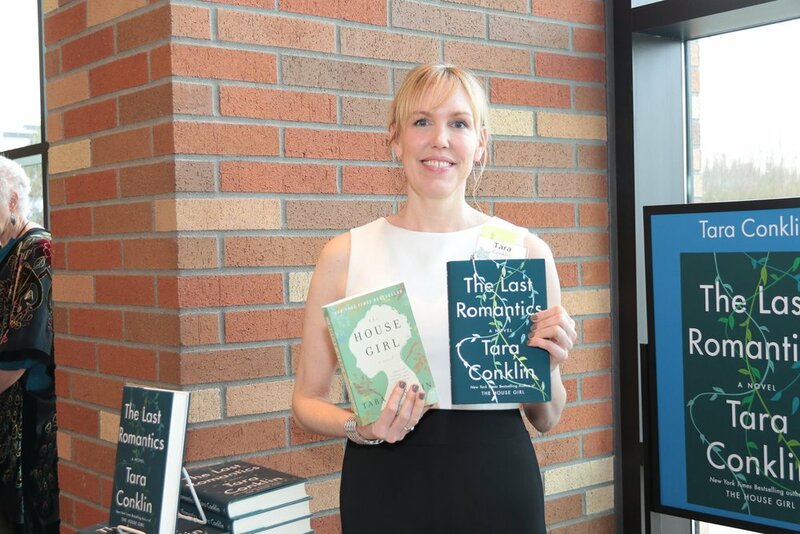 The KCLS Foundation's annual fundraiser is the library event of the year. More than 750 community members join together to raise funds for programs and services at the King County Library System. more than $468,000 has been raised for library programs and the total is still growing! Your donations will help fund KCLS library programs such as the beloved Summer Reading Program - providing books, meals and possibilities to kids from Bothell to Enumclaw and everywhere in between! There is still time to add your support to the King County Library System Foundation. Make an online donation, or call 425-369-3448. 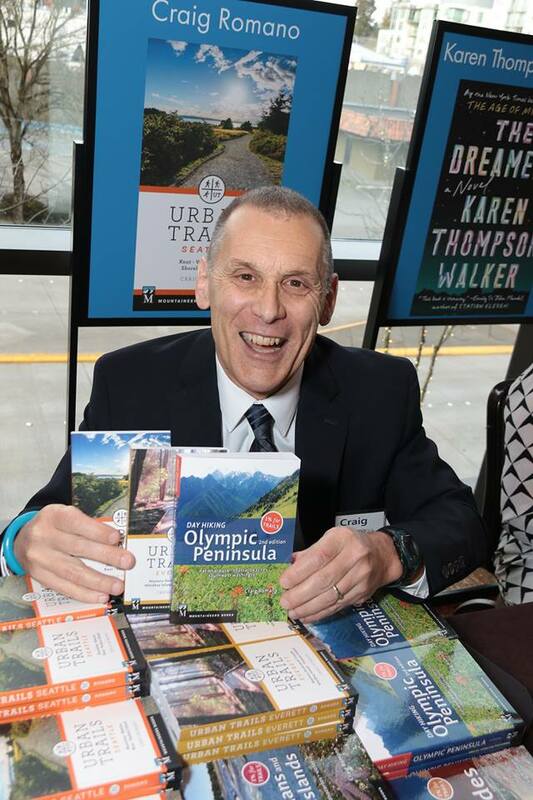 On March 16, 2019, 700 community leaders joined together at the Literary Lions Gala to raise funds for KCLS, helping to fund the beloved Summer Reading program. Below are just a few photos from the 26th Annual Literary Lions Gala. You can view the full gallery on our Facebook Page.